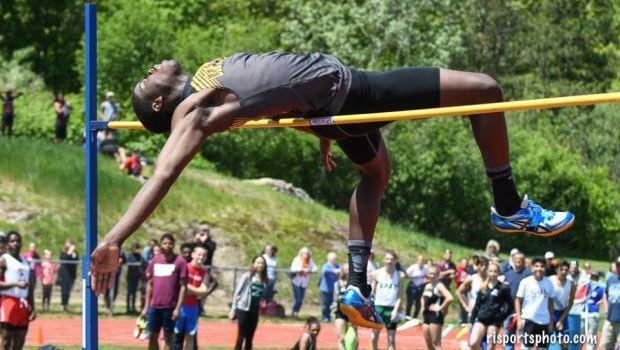 What Boys Will Make The Biggest Impact During the Indoor Track & Field Season? The Ocean State has its share of talented athletes that will be competing this winter on the indoor surface: more than the six that we feature here. From the field events to the running, the competition will be stiff for both the boys and girls this year. But who are the six athletes that we feel stick out from the rest? Here they are.